You don’t meet too many people in your life like Ernie Wilmink. Ernie is totally dedicated to his product and his customers. Ernie has a passion for using ozone to rid us of the standard practice of using chemicals in our vineyards but also for changing agricultural practices around the world. Ernie is the embodiment of a saying I am fond of: “Why not use your life to the full, why not change the world. This is the first season of using ozonation to control diseases in the vineyards here at Fox Fire Farms. There seems to be almost complete control of powdery mildew and other fungal diseases. 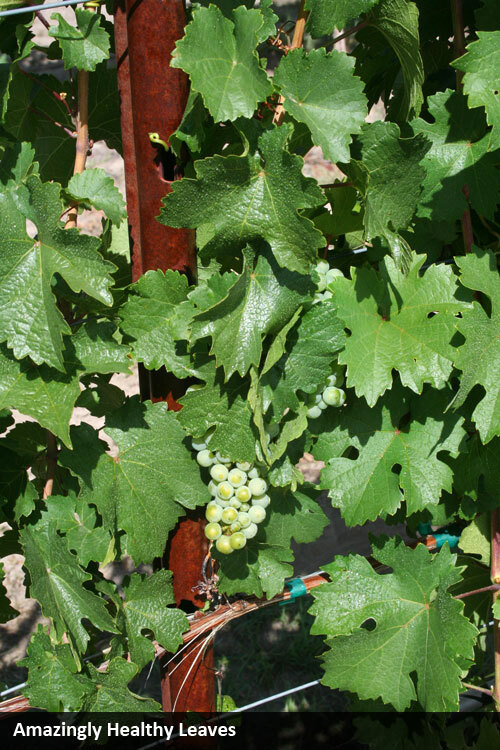 The shoots, leaves and grape clusters are all amazingly healthy. This is a no brainer. 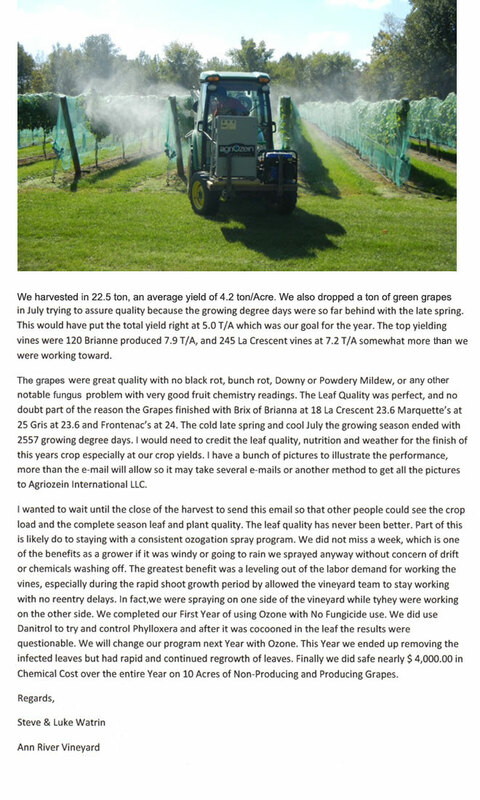 You will pay for your vineyard ozone machine in the money saved from not buying chemicals and you will rest easy knowing you have created a safe and clean environment in the vineyard and a safe and clean product in the winery. Ernie Wilmink talking with Gary Schaub of Osage Vineyards in Coffeyville Kansas after delivery of their Turn Key Ozogation System. Old Cellar Vineyards in Arapahoe, Nebraska. 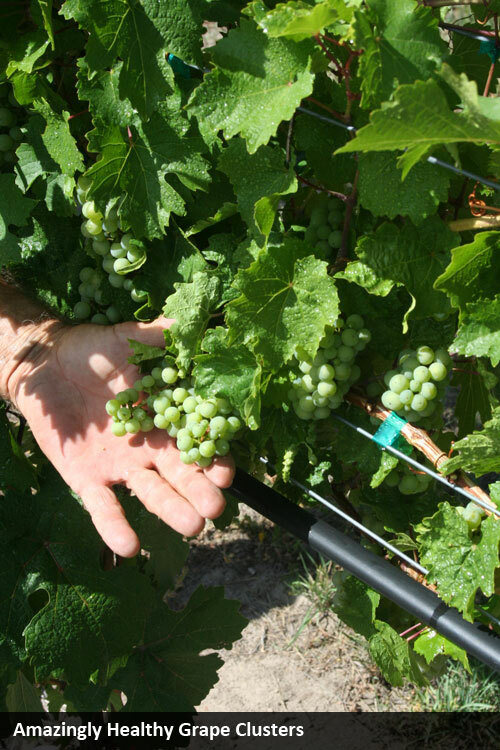 "Dr. Paul Read, Professor of Viticulture, University of Nebraska-Lincoln, is collaborating with AgriOzein LLC, consultants in Ozone Technology and Commercial Vineyards, to conduct research on the efficacy of Ozogation (ozonated water sprays) for disease control in grapevines. He is working cooperatively with Max McFarland, Professor at University Nebraska-Kearney, and a former student, to establish the impact of Ozogation (ozonated water sprays) on reduction in disease inoculum and incidence, as well as observations on effects on insect populations." His personal remark: " This is exciting new ground to plow! I'm looking forward to learning as much as we can regarding the use of ozone for disease - and possibly insect - control." Dr. Max McFarland, a Nebraska native, earned a Bachelor of Science in Psychology from Kearney State College and a Doctorate in School Psychology from the University of South Dakota. Currently, Dr. McFarland is the Program Director for the School of Psychology at the University Nebraska at Kearney. His area of focus and expertise is in the development and implementation of research. Max has been working in Research Design, in Education and in the Wine Industry for the past 25 years. 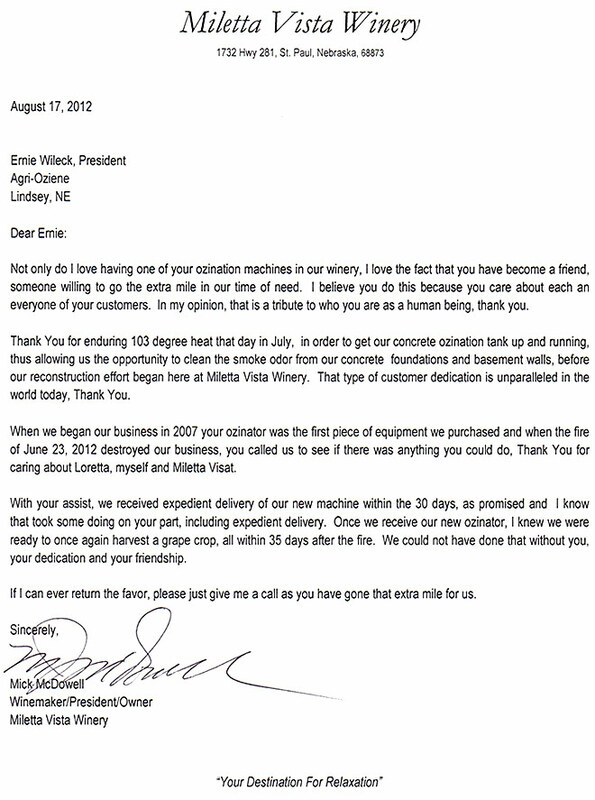 Max is also the owner of Mac's Creek Winery & Vineyards located in Lexington, Nebraska. 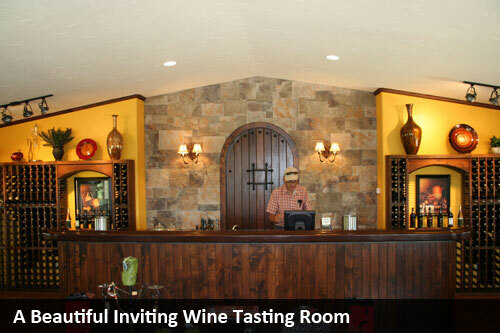 He has been involved with the wine industry in Nebraska since the late 1990's. 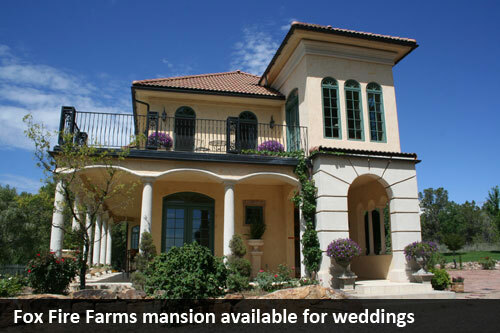 McFarland currently serves as the chairman, appointed by Governor Dave Heineman, of the Nebraska Grape and Wine Board. His research in the wine industry has focused on minimizing winter damage to cold climate hybrids and the efficacy in the use of ozone to reduce usage of pesticides in grape vine disease control. Dr. McFarland has presented his research throughout North America and Europe. Max has served as the past President of the Nebraska Winery and Grape Growers Association. He was the past recipient of the Pioneer Industry Award given by the NWGGA. He also serves as a strategic planning consultant for Wine America, the voice of America's wineries.